Who should use Plexus Bio Cleanse? What is the Rice Flour used for and is the Rice Flour in the capsule itself or in the contents? The Rice Flour in Bio Cleanse is used for a flow and anti-caking agent in the manufacturing process. Without it, the manufacturing process would not run smoothly. It is used in very minimal amounts. The rice flour is in the powder and not a capsule ingredient. 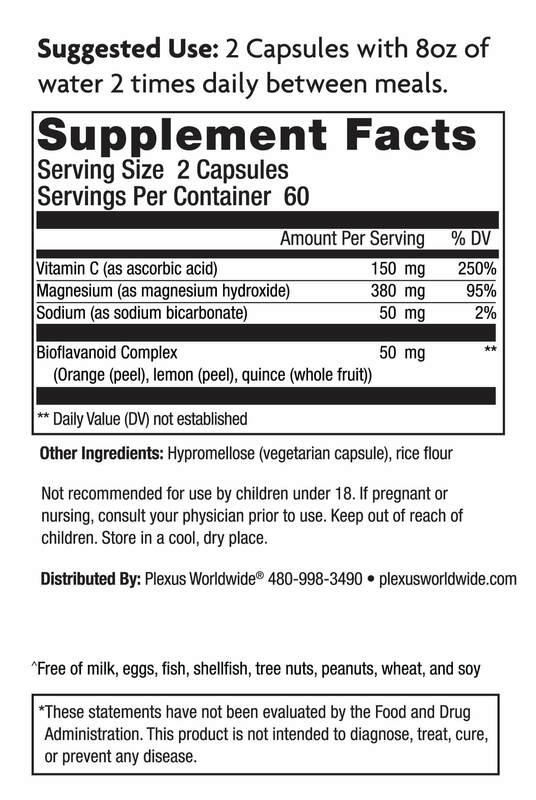 Is the magnesium in Bio Cleanse the same as the magnesium in XFactor Plus? The lot number is a 7 digit number found on the bottom of the Bio Cleanse bottle along with the expiration date of the product. Is Plexus Bio Cleanse safe? Yes, Bio Cleanse is safe. Plexus meets or exceeds all regulatory standards and guidelines for product safety and efficacy.